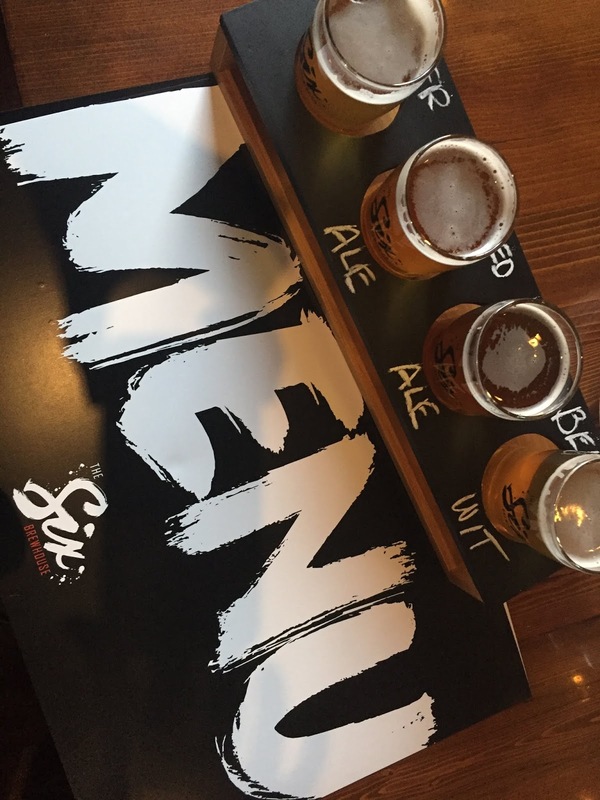 Ahh, 2 of my favourite things in one place: food and beer. 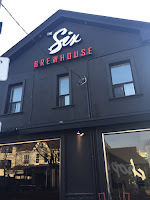 The Six Brewhouse is one of the newer breweries in town located near Dundas and Bathurst. It has a main floor with lots of seating, a basement with lots of seating AND a patio with lots of seating. This is a great space for groups, large and small, even private parties! The Six Brewhouse offers a variety of food: snacks, brunch and main entrees. I've tasted a lot of their appetizers; it's hard to pick a favourite; the calamari, mussels and wings were in my top 3. 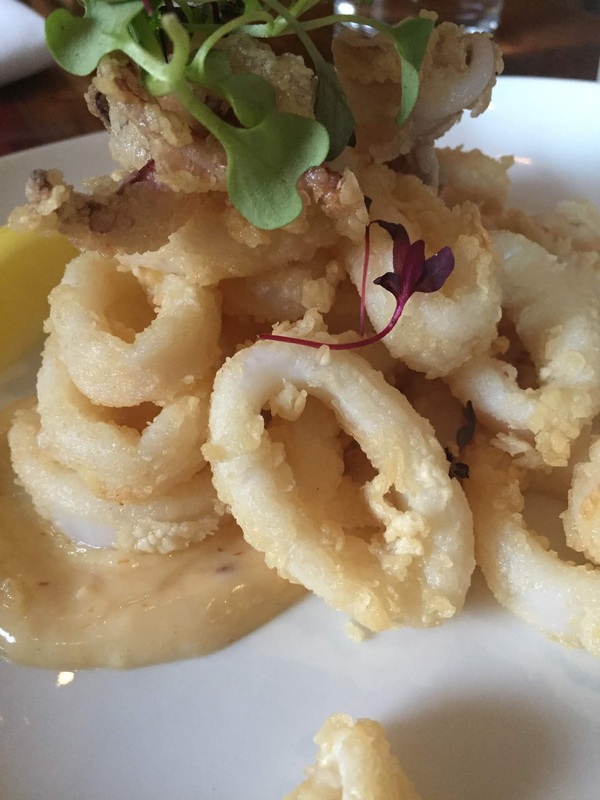 The tender calamari was coated in the lightest, crispiest batter, so good that it made it hard to share with my friends. The mussels were served in a sauce made with their own Belgian Wit beer, so you knew I'd love that one! The seasoned wings were meaty, crisp and so flavourful. I'm getting hungry just writing about this place! After meeting the owner and staff, you can really sense the respect for the craft. I love talking to brewers that get really excited when talking about brewing beer; passion is key! 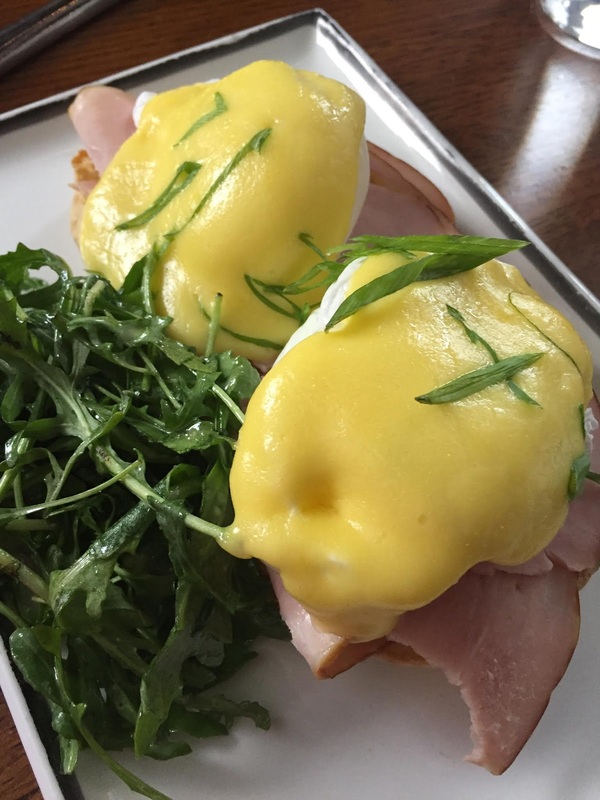 Their knack for pairing makes the experience even better; I'll definitely be back.